Review of: James Noel Adams (Hrsg. 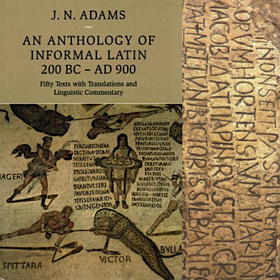 ): An Anthology of Informal Latin, 200 BC–AD 900. Fifty Texts with Translations and Linguistic Commentary. Cambridge: Cambridge University Press 2016.